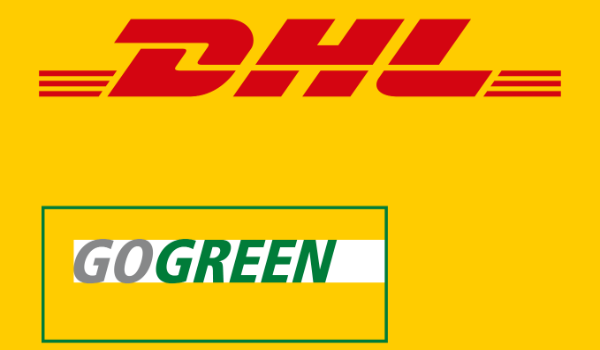 Design and Products for new digital lifestyles, since 2008. 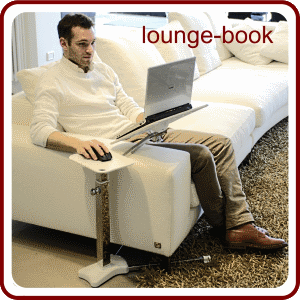 Enjoy computing at home with Lounge-tek Supports! 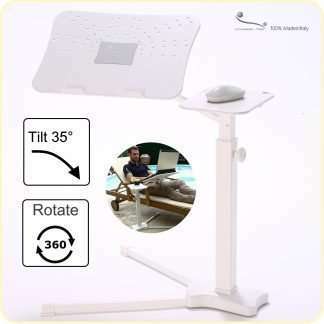 Avoid a poor posture and prevent back-pain with Lounge-tek’s ergonomic laptop supports. 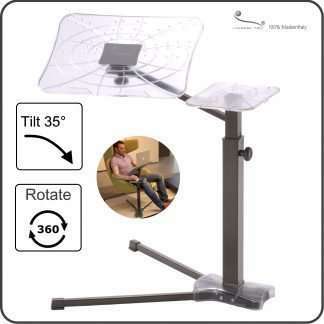 Fully adjustable, you can always find a comfortable position, using laptop at home, on your sofa, armchair, chaise longue and even on the bed. 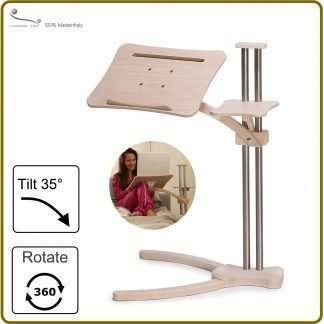 Available in several finishies to meet any style in furniture, Lounge-book will be your new element furniture, expressly designed for power Laptop users, home workers, freelance, geeks.